NORTHWAVE S.r.l. was founded in 1991 and is based in Treviso, Italy. 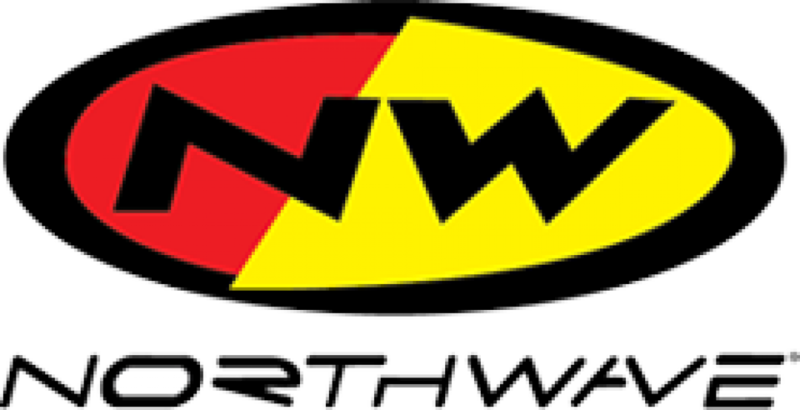 Northwave manufactures cycling shoes and apparel, snowboarding gear and other custom products for athletes in road, mtb, and other disciplines through distributors in Italy and internationally. With its emphasis on creativity, technology and fashion, Northwave has now become a world leader in cycling shoes and snowboard boots. Over the years Northwave shoes have been worn by some of the greats of the sport including Mario Cipollini, Tom Boonen, Peter Van Petegem, Fabian Cancellara, Frank and Andy Schleck, Alejandro Valverde and Tom Dumoulin. Northwave have since expanded their range from exclusively making footwear, to producing a whole range of cycling clothing and attire. With their range now including jerseys, jackets, shorts, bib tights, warmers, socks and eyewear, Northwave can honestly say that they provide its customers with apparel from head to toe.